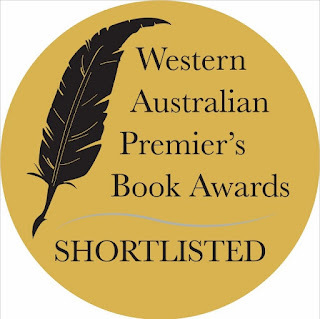 Limelight by the youngest winner of the Australian Poetry Slam, Solli Raphael, is a slip of a book, barely a shiver of autumn breeze, yet between its snappy tri-coloured covers beats an enormous heart of passionate ability. Barely 13, Raphael tentatively turned his attention from writing and performing poetry to recording the evolution that resulted in him being a virtual overnight poetry sensation. For those like me that enjoy poetry from afar, dabble in the most basic of poetic structures and, up until a few literary festivals ago, thought slam poetry involved a shot of tequila and a lot of gratuitous shouting (and had no idea why anyone would want to encourage that sort of activity in a children's writing festival), this book is a revelation. 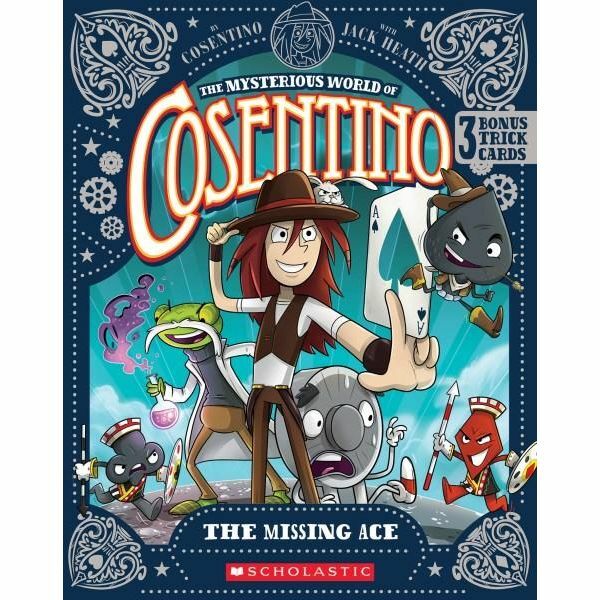 Thrumming with drama, mystery, good guys and bad cards, The Missing Ace, the first adventure in the new magic imbued series of Cosentino's Mysterious World is a knockout crowd-pleaser. Fast, funny, and on-the-edge-of-your-seat page turning, this is an ace for lovers of magic and sleight of hand, and Cosentino fans, like me! Even with the odd reveals thrown in, I am still in awe of all things magical. The teaming of Jack Heath (ace thriller writer and ex-street magician), Cosentino (genius illusionist) and James Hart (cosmic comic artist) works in spades for me. There are even bonus trick cards included. Ace! 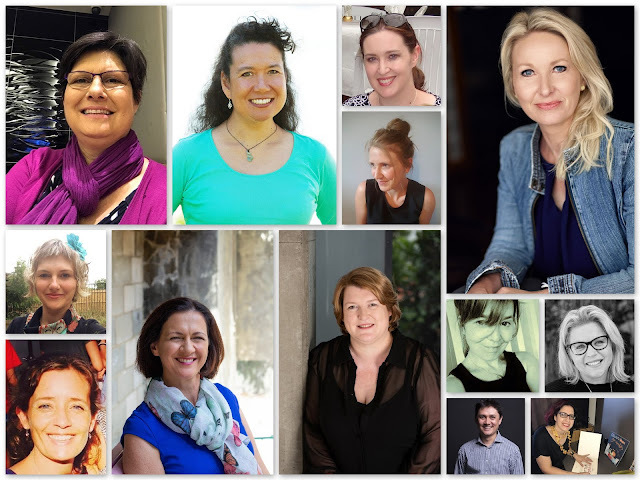 For the last few SCBWI Australia East & New Zealand Conferences, I've been involved as a Roving Reporter and for the last two, including the most recent 2019 Conference in Sydney in February, I had the absolute good fortune of assuming the mantel of Head Blogger, aka Media Coordinator, aka Head Gardener, aka Rocking Rover. Not bad for one of the world's biggest Luddites. 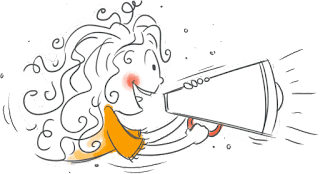 Fortunately, coordinating social media feeds, compiling a comprehensive blog log of every detail of the conference and directing a merry band of roving reporters is not just a matter of operating a smart phone - thank goodness! We'd be reading conference reports on slabs of slate if it were. 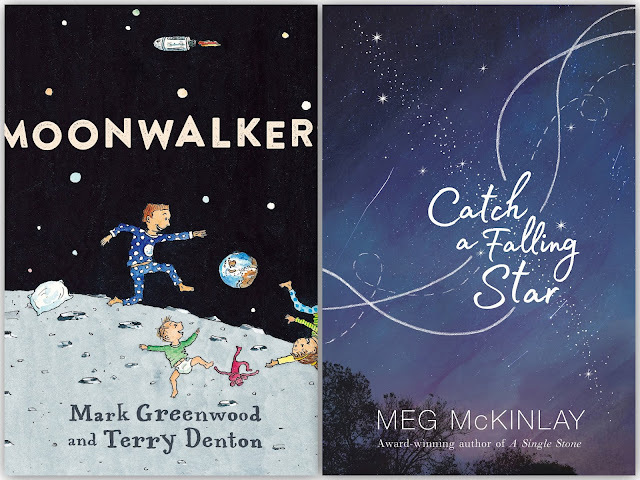 To mark the 50th Anniversary of the first Moon landing, several children’s books are now entering orbit. Here are two very different but equally compelling titles that are sure to take young readers on an awesome odyssey of their own. This timely picture book blasts into life from the opening end pages. Suffused with Denton’s trademark, light-hearted line drawings, we are immediately introduced to the Apollo 11 astronauts who crewed the first spaceflight to the moon in July 1969, a feat never done before. As they soared into space aboard the rocket launcher, Saturn V, half a planet away, Billy and his family watched in awe thanks to live beams from ‘The Dish’, one of the largest telescopes on Earth located in the town of Parkes, NSW Australia. 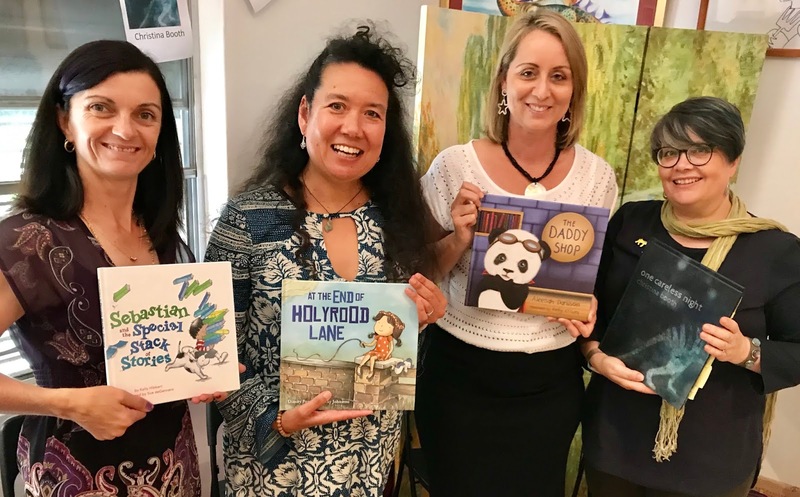 As part of the recent spectacle that was the SCBWI Sydney 2019 Conference, I was fortunate enough to be part of a crackerjack collection of creatives involved in what was billed as 'a celebration of books' at The Children's Bookshop in Beecroft but quickly became known as 'a speed launch event'. What is a speed launch? Quite simply, it's less a than handful of minutes which said author has at her disposal to extol the many wonders of her latest picture book publication, wax lyrical about its glorious marriage of art and words, regale listeners with the story behind the story, and tease them into loving the characters so much you have them begging for a signed copy before you've even paused for breath. Phew! Ironically, Circus School was one of the first picture book texts I ever penned. It originated as an assignment for a writing course I was undertaking several years ago and features Elise the Elephant who is about to fulfil her dream of performing in the circus. She embarks on her first day of circus school bursting with excitement but in spite of her Coach Caroline’s enthusiastic encouragement, soon realises she is not exactly cut out for life in the circus. Or is she? In a delightful twist of reality, Elise is one elephant who can’t wait to join the circus. 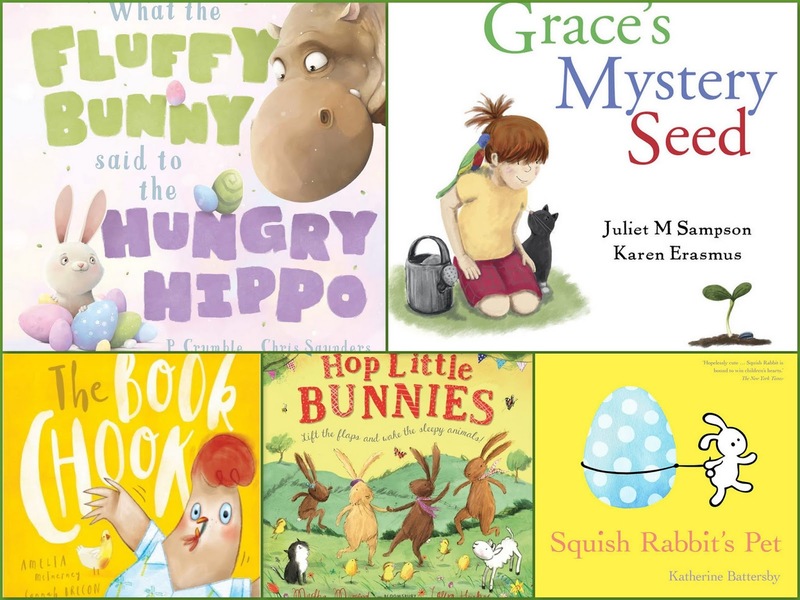 This bouncy story of self-discovery and tenacity for pre-schoolers features oodles of fun word play and exuberant onomatopoeia. 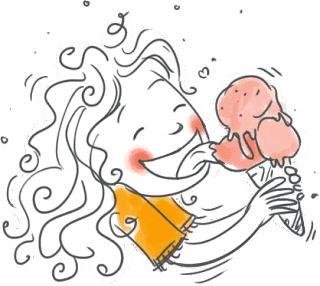 I just love how Beatriz Mello's illustrations bring Elsie and her circus school chums to bouncy, spinning, teetering life.You simply must discover their antics.